One of the most obvious signs of aging occurs around the mouth. Lines develop around the mouth as a result of age and sunlight damage. The lips are lengthened by means of gradual looseness. The vermilion is inverted, together with the pink portion of the lip which is due to bone changes known as osteoporosis. The corners of the mouth turn down, and the lower lip looses loses its youthful appearance. 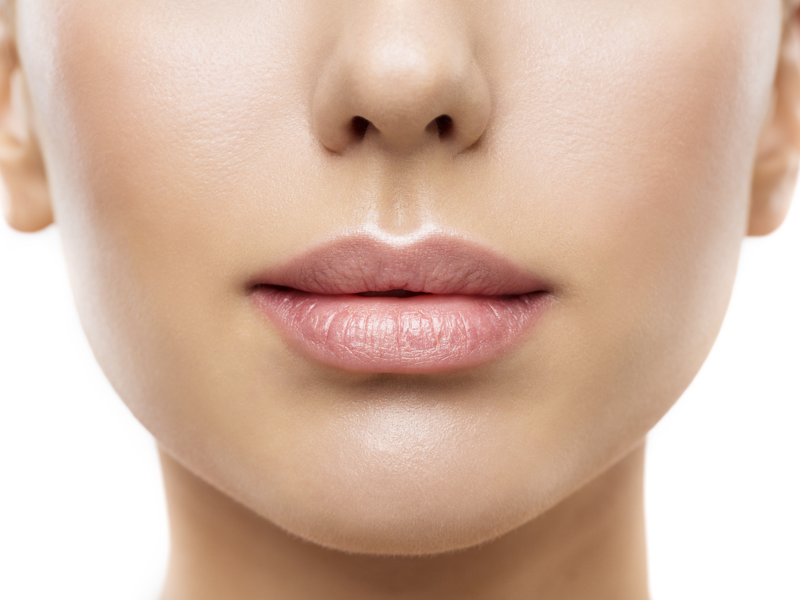 The procedure to the aging lip can be accomplished in a multitude of ways. The first choice in our armamentarium are the injectable fillers of hyaluronic acid. Our target is to give smoothness and elasticity to skin preserving the natural shape and avoiding the excessive volume. Both Laser and Dermabrasion for treating the aging lip may be performed on an outpatient basis using local anaesthesia following medication resulting in complete mental and physical calmness. Mild swelling and discomfort may be experienced following the procedure; however this can be controlled by using the correct medication. There will be some crusting of the skin, but this will most likely be gone within 6-7 days. The skin will be pink to red over the next 6 to 8 weeks, but with makeup may be concealed after the first 2 weeks. Some pinkness can remain for up to 3 months. If some wrinkles are still visible following skin resurfacing, additional treatment with injectable filler may be necessary.